Cebu Grand Estate.com was established in 2008. 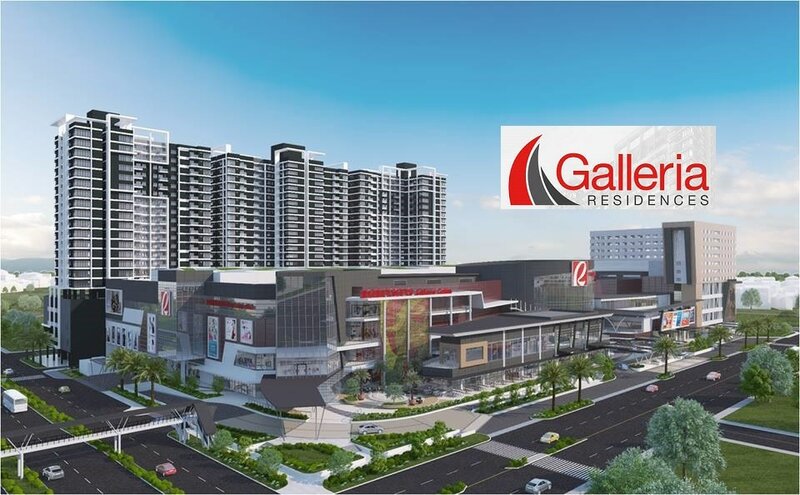 We cater to Local Filipinos, Overseas Filipino Workers (OFW) and Foreign Investors / Retirees who are looking for quality upscale Cebu real estate investment. Our premium personalized service will provide our valued clientele that Fast Easy Transaction and Absolutely Hassle Free. 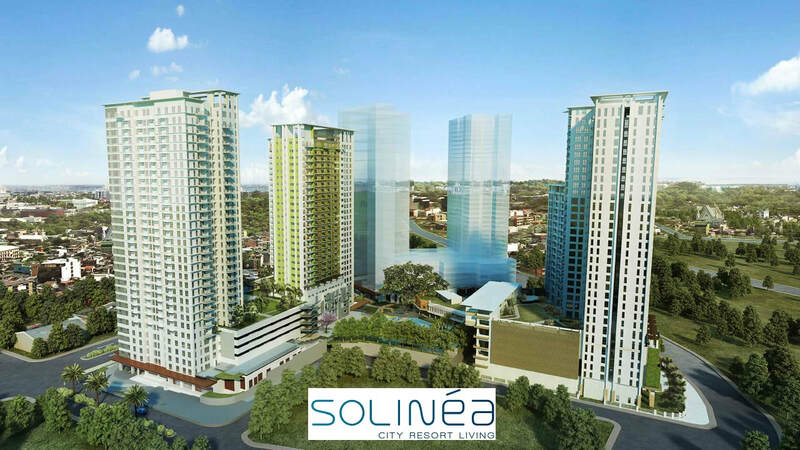 This is your premier on-line resource for an array of Cebu real estate investment options such as CONDOMINIUMS, CONDOTELS, LAND ONLY and HOUSE & LOT which is either on Pre - Selling / Pre - Development or Ready For Occupancy strategically located in Cebu City, Mandaue City, Mactan Island and around some of the most popular real estate investment haven in the PHILIPPINES. 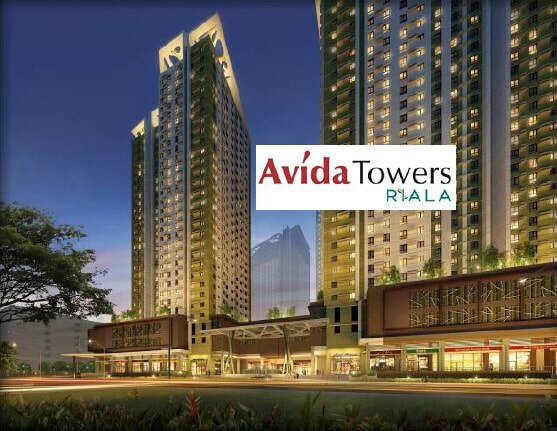 AmiSa, Mactan now offers Rent to Own. 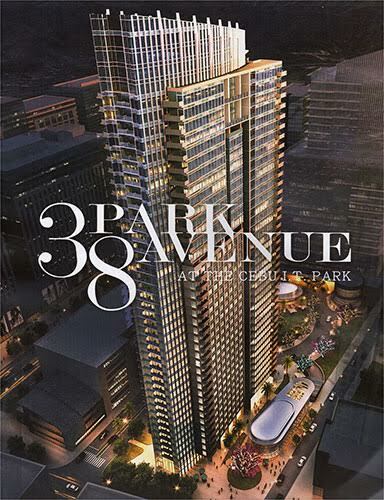 Open to Local and Foreign Buyers. No need to apply for Bank Financing. 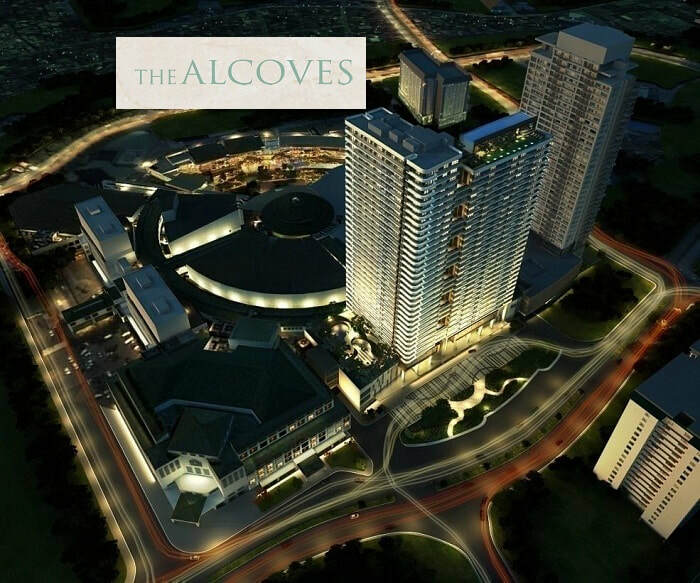 It is located along Gorordo Avenue, Lahug, Cebu City right across University of the Philippines - Cebu Campus. 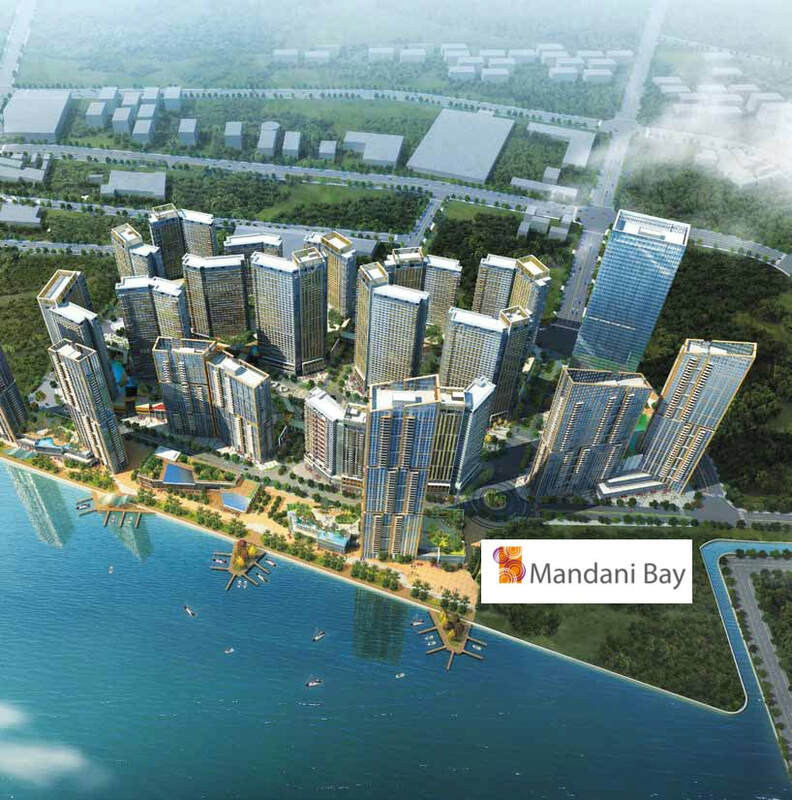 - 5 minutes away from Cebu IT Park. 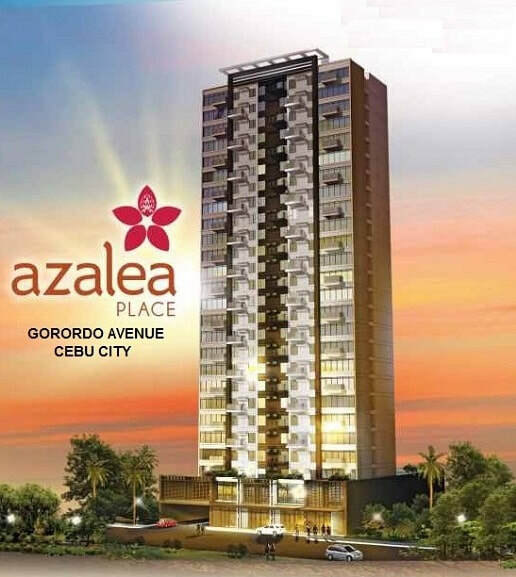 - Walking distance going to the Cebu - Ayala Business Park. 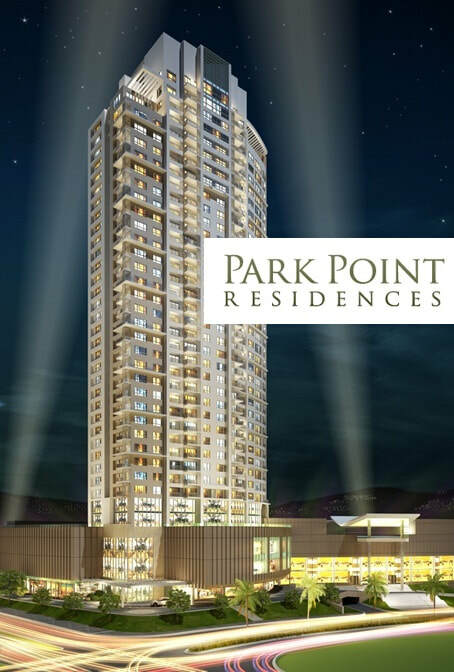 - Few Minutes away from all major Churches, Malls, Hospitals, Schools, Restaurants and many more. Reservation Fee: Php 25,000 ONLY! RIGHT HERE, RIGHT NOW is only a beginning, but it is a beginning of exceptionally great importance. EXCELLENT beginnings start with us. We would like to hear from you. For inquiries and appointments, FEEL FREE to contact us @ E-Mail cebugrandestate@gmail.com | Call or SMS +63 917 382 6781.